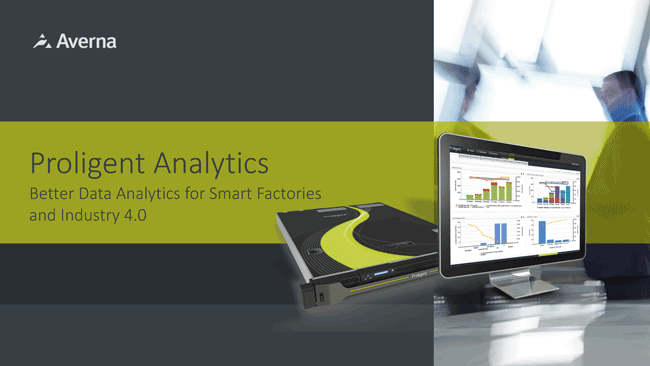 Download this eBook to read our many tips and best practices for ensuring superior production results. 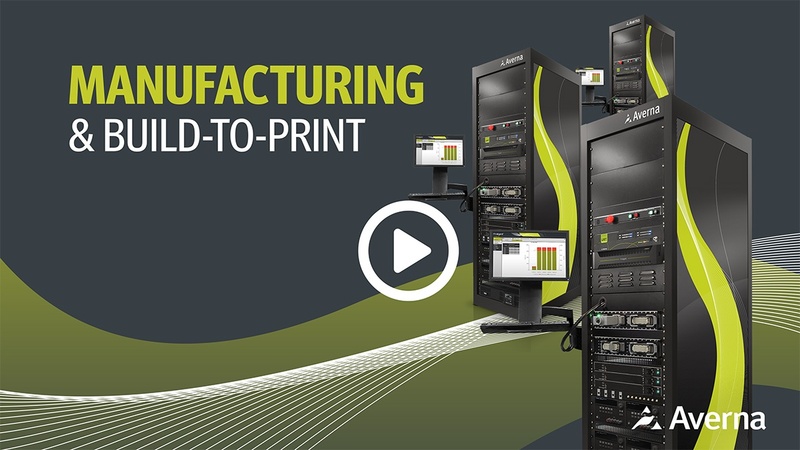 "One of the most important factors for ramping up high-tech product manufacturing is robust, automated test stations. 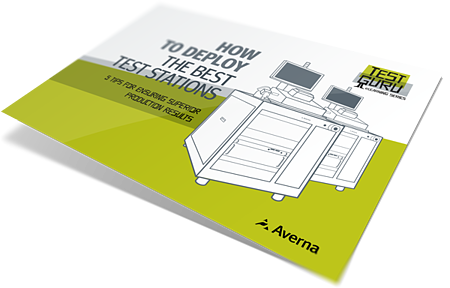 If your manufacturing line breaks down because your stations can’t reliably test your products, the bottom line will take a hit." 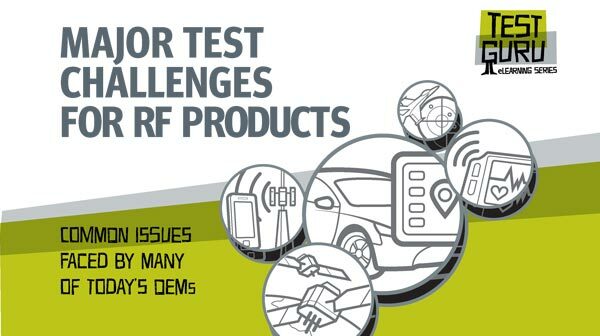 Download our new eBook on the latest challenges in the constantly changing world of RF testing. In the world of high-tech product manufacturing, speed, quality and consistency are everything. The faster you can test and deliver your products, the better your margins and customer experience.